HLN rolled out Erica Hill‘s new weekday afternoon program, On the Story. 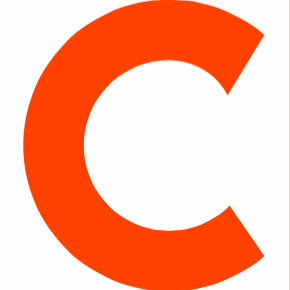 The show aims to reach beyond news headlines and delve into why stories matter, and how they impact our daily lives. 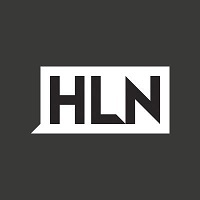 Hill joined HLN and sister-network CNN in July after spending several years at NBC News and Weekend Today. Follow On the Story on Twitter.